"The Church has tragically returned again and again to the mistake of equating the progress of God's kingdom with the acquisition of temporal political power. Allan Bevere skillfully demonstrates that the modern religious right and left are equally attracted to this error. He calls the Church back to its mission of incarnating the alternative polis that is God's true kingdom -- a necessary corrective for all Christians in times of heated rhetoric and increasing civil strife." -- David Opderbeck, Seton Hall University-- Buy Now! 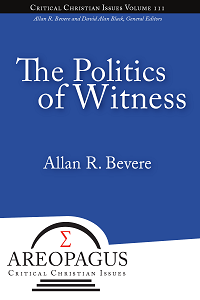 "Allan Bevere has a remarkable way of connecting the heart of the Old Testament to the experience of modern Christians. 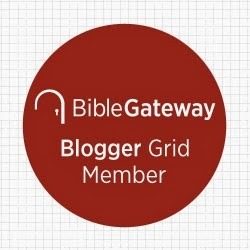 And it offers food for the journey to all who desire to walk faithfully with the untamable, unsettling, ever-gracious God who encounters us through its pages. This book is quite a feast!" 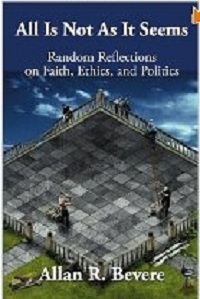 -- L. Daniel Hawk, Ashland Theological Seminary-- Buy Now! "Wisdom is the word I would use to describe the book. And I mean down to earth, kingdom of God in Jesus oriented wisdom. I was hit over and over again with thoughts or slants in ways of looking at things which were new to me. I finished the book knowing I was not finished with it. Food for thought to go back to later and reflect on." -- Ted Gossard, Jesus Community-- Buy Now! 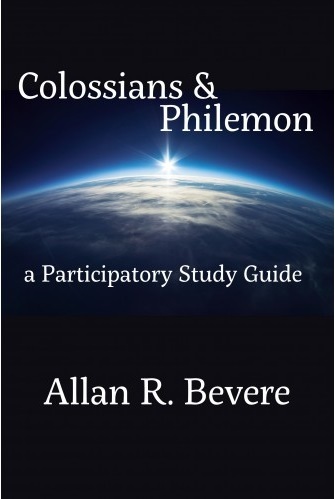 "Bevere's work is an important contribution to the Colossian problem and is worth consulting. 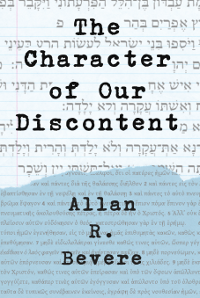 The book sheds new light on the Jewish nature of Colossians and its background. Bevere's thesis that the sharing in the inheritance of Israel is an important aspect in Colossians is convincing." -- Outi Leppa, University of Helsinki-- Buy Now! "The most distinctive feature of [this] compilation is that all the contributors are former students of [Jimmy Dunn's] who went on to publish in the academic world and maintain either a professorship or leadership position in their respective fields, whether in Great Britain, mainland Europe, North America, or Asia. The essays they have contributed here explore New Testament pasages and topics relevant to Jesus and Paul, two persons whom Jimmy's own studies have frequented time and time again.--Editor's Preface-- Buy Now! 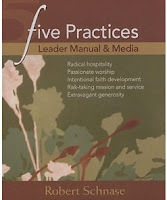 "Our congregation used this material and it was very helpful. It contains leader guides and dvds and a detailed plan for executing growth in various fruit of the spirit. What a great impact it had on our congregation." -- Terry A. Ball, Tulsa, OK-- Buy Now! 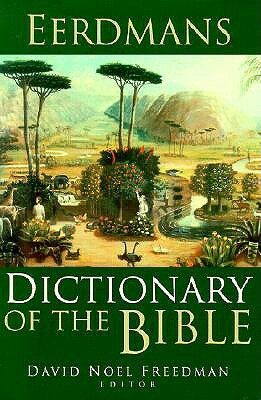 "A useful companion for scholars, students, and anyone seeking to learn more about the Bible, Eerdmans Dictionary of the Bible presents a comprehensive critical approach to reading and studying that is detailed and easy to use. Replete with 134 illustrations, 16 color maps, and nearly 5,000 alphabetically ordered articles compiled from 600 sources, this reference offers an excellent core of up-to-date knowledge. The density of each entry is impressive; explanations of historical questions, canonical criticism, and cultural settings are rich and informative." -- Jacque Holthusen, Anglican Church-- Buy Now!